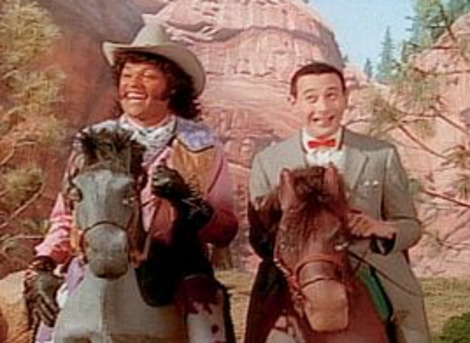 Today I just caught the end of an NPR film review that "built on" the foundation of Brokeback Mountain and Moonlight. I wonder if this movie was it. This review of the book is spot on. Thanks, John! OK, Lake Garda makes some sense. It's sea-like. Well! Is that a kiss or is daring to eat a peach? SECONDLY, the film everyone is referencing as the new Moonlight is director Eliza Hittman's "Dreamy Knockout" Beach Rats starring "Breakout", "Powerhouse" Harris Dickinson (the BRITISH actor apparently stuns with his authentic Brooklyn accent). In a year filled with astonishing breakout big-screen performances, Harris Dickinson stands out, and you will have a hard time getting his work here out of your head. At a recent advanced screening of the film at Outfest Film Festival in Los Angeles, soft-spoken and charming Eliza Hittman participated in a Q&A after the film. A piercing collective gasp echoed throughout the room when she revealed that Dickinson is, in fact, English. He is so convincing as a hood rat from Brooklyn that one would assume Hittman had simply plucked him off the street right before cameras rolled. His New York accent is masterful, and the way he carries himself is uncanny. This is also a performance of extraordinary magnetism and emotional weight. You can feel the stomach-churning longing Elio has for Oliver, you shiver every time their skin brushes against the other, and you swoon whenever they declare their undiluted ardor in words so deceptively simple. The reason why this is because you know what it is like to have experienced such things with the first person who had a deep influence on your love life. And while it is a relatively slim novel, Aciman delivers a heart-stopping masterpiece in just 256 pages. Indeed, there is nary a weak page that can be found in the book. 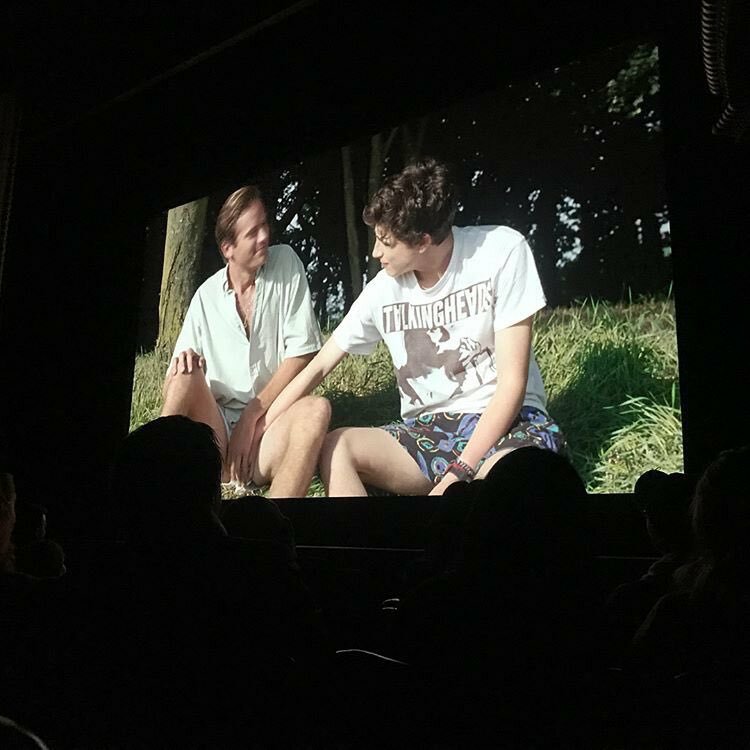 Haunting, elegiac, and proudly hyperromantic, Call Me By Your Name will brutally remind you of the beauty and pain of an ephemeral passion that burns as bright as the summer sun. It is a rare day that a novel that you've clutched to your chest an unspeakable amount of times gets a movie deal. However, for once, the stars have aligned. The film gods decided that I have been burned one too many times and let me have this one momentous occasion. One of my most adored novels is now a movie. Nay, it's a budding cultural masterpiece that will go down in cinematic history. Alright, fine, I haven't seen it yet, but I know it's going to be good. I feel it in my bones. Call Me By Your Name was written by André Aciman who is a distinguished professor at the Graduate Center of the City University of New York. 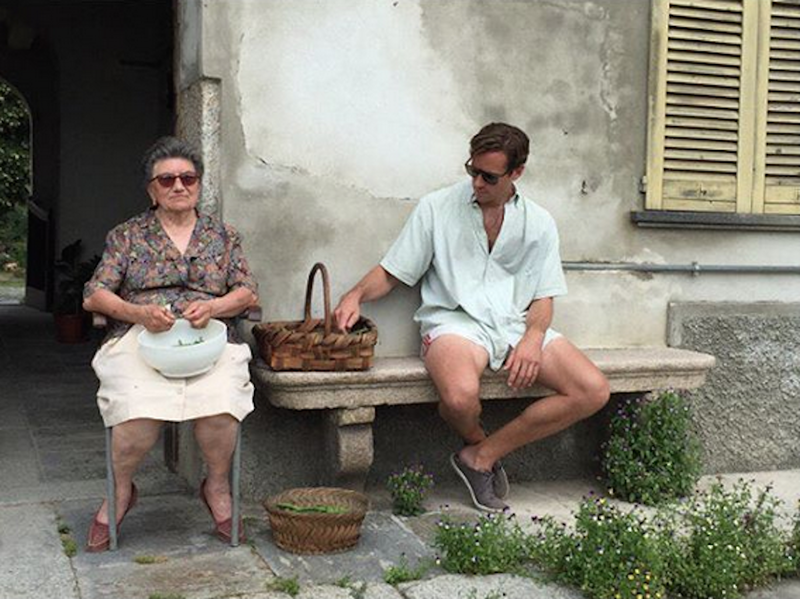 The novel is a coming of age story set in Italy during the 1980s about a teenager named Elio. During one summer, Elio helplessly and suddenly falls in love with a man named Oliver, a visiting scholar who comes to work with Elio's father. It's tense, fraught, heart-wrenching, but beautiful and passionate. It is a novel that The New York Times has called "exceptionally beautiful" and Aciman's prose has been likened to Proust. Not only is this film directed by award-winning, world renowned film director Luca Guadagnino, it stars Timothée Chalamet and Armie Hammer, as Elio and Oliver respectively. If Hammer's part in the movie didn't at least pique your curiosity, there's no hope for you. Furthemore, the film features original songs performed by Sufjan Stevens. Yes, you read that correctly. Sufjan Stevens. The songs have been described as "'ethereal'" and having a "'wistful elation.'" This film is in good hands. I couldn't have asked for anything better. Hopefully, this movie is released in theaters soon because I'm losing my mind hearing about it receiving a standing ovation at Sundance and people dancing in the streets on a cinematic high. Sony Pictures bought the film and it will be released theatrically sometime, fingers crossed, soon. 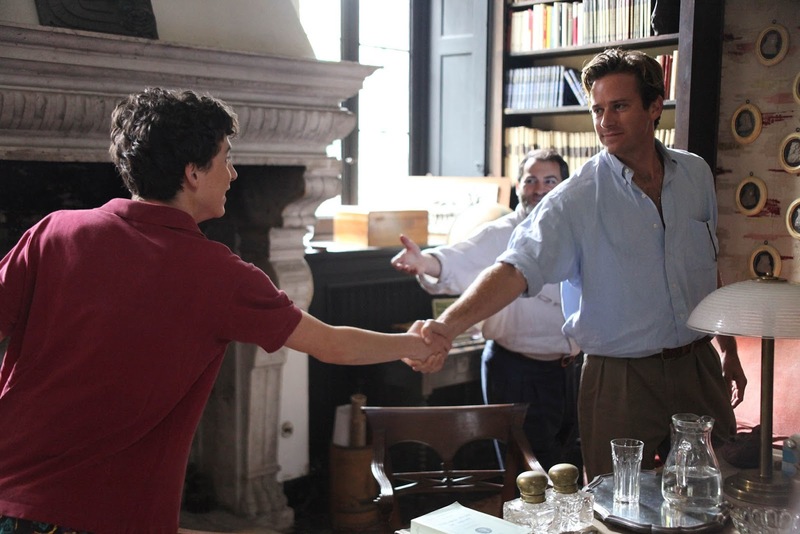 In the mean time if you're starved for content like I am, you can watch Armie Hammer, Timothée Chalamet, and Michael Stuhlbarg (who plays Elio's father) talk about the film here and weep along with me. Speak Out is an inclusive, progressive, and inspired community of writers from the College of Saint Rose and surrounding areas of Albany, New York. Our topics range from environmental justice, politics, sports, entertainment, personal think pieces, to poetry and prose. There is no limit nor quota of what we can and can't write about.